The neighbourhood of Horn-Lehe is a 20-minutes tram ride away from the city centre. It is characterized by mostly single family houses with gardens, but there are also a number of student dormitories because it’s close to the university. Additionally, there are some new developments that are multifamily dwellings. Subsequently, the residents here are as diverse as the housing-families with children, students, and seniors feel at home in Horn-Lehe, surely due in no small part to the fact that the area has an abundance of greenery. Lovely parks and a nature reserve offer lots of space to jog, walk, or just get outside in the fresh air. 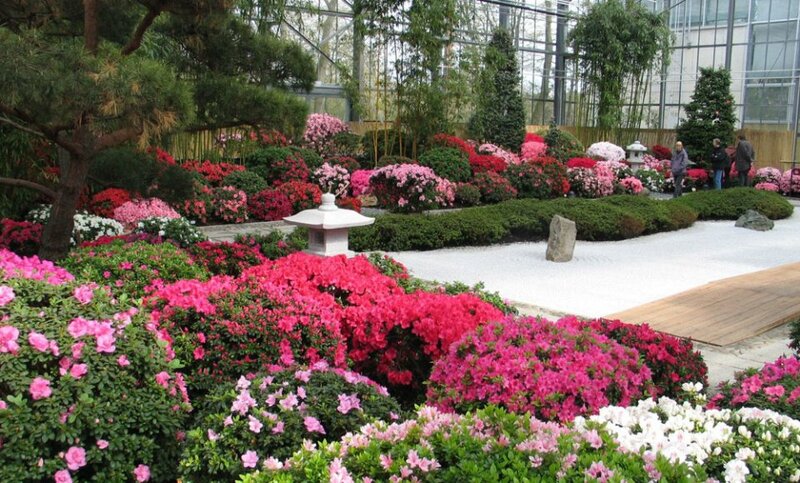 The pearl of the green-spaces in Horn-Lehe is the Rhododendron-Park, where a unique collection of Rhododendrons and Azaleas is maintained on an area of around 46 hectares. The Marcusalle in Horn-Lehe is of interest, its opulent villas from the 18th century are a clue as to which neighbourhood has the highest average annual income in Bremen. Not only the University of Bremen is here, but also the Technologiepark; Bremen’s centre for innovation and technology, where numerous businesses and research institutes are housed. But while there’s a lot going on in this part of the neighbourhood, the section of Lehesterdeich is much quieter. In this more rural area, you’ll chiefly find residential buildings and even working farms. 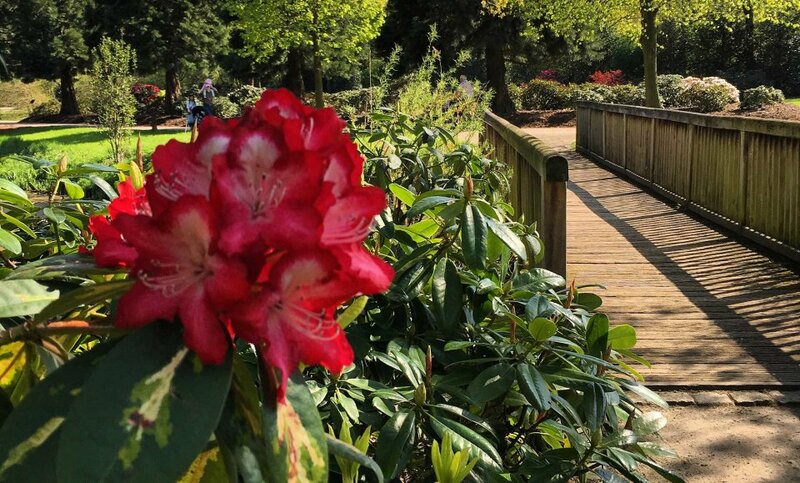 A special display can be seen between April and June in the Rhododendronpark, when around 3,000 of the plants there are in full bloom. 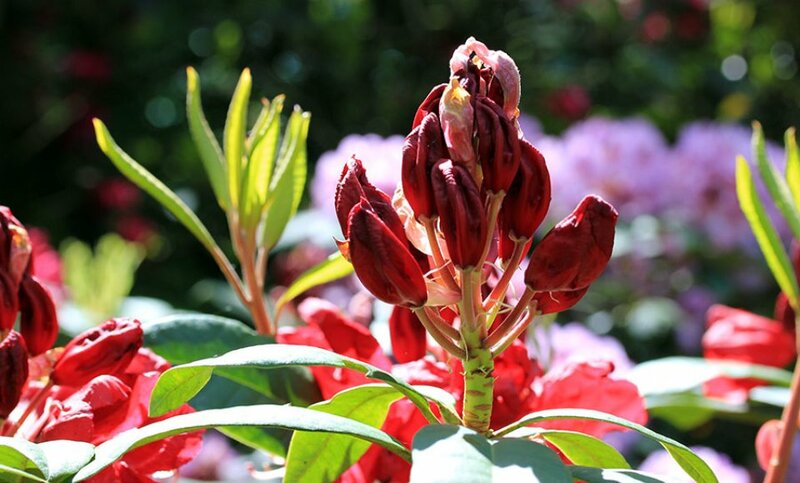 Almost 600 of the 1,000 different varieties of wild rhododendrons are presented in the 46 hectare large park grounds. The Bremen collection is the second largest in the world. 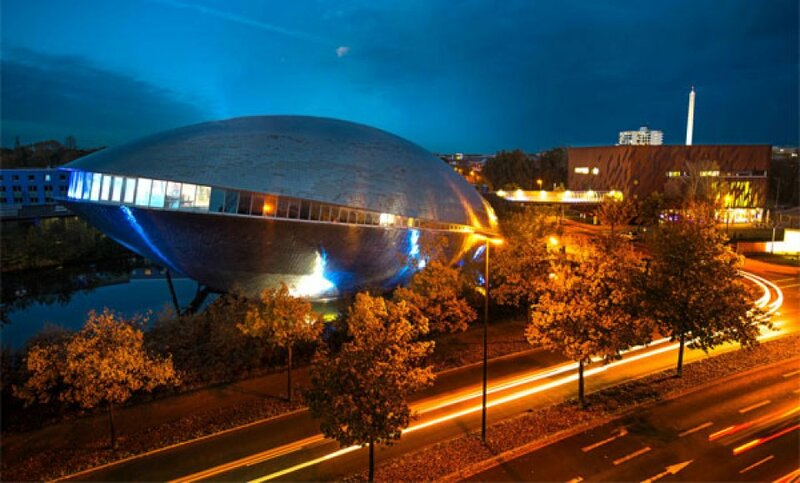 Universum Bremen, the whale-shaped Universum® Bremen next to the university, isn’t only interesting from the outside! Knowledge here is interactive and hands-on. The new permanent exhibition concerns the themes humans, nature, and technology. Approximately 1,900 students attend the University of Bremen, which offers around 100 degree courses in 30 scientific disciplines, taught by 290 professors. 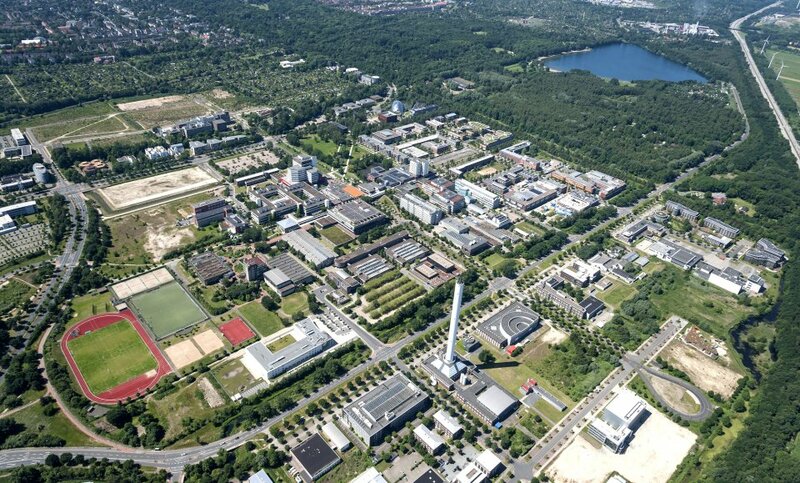 With fundamental principles such as practical and research oriented learning, an interdisciplinary approach, and social responsibility, the University of Bremen is steadily developing into the premier scientific centre of the northwest of Germany. The university is top ranking among colleges within the country, and its prominence can be noted with its success in the federal and state excellence initiative. Since December 2015, the drop tower isn’t the only thing way up high in the Technology Park: In a space of 1,800 square meters, an exciting climbing party is available, even here in the lowlands. The Bremer Alpenverein (Bremen Alpine Club) offers its members and the public 180 regularly changing routes with varying degrees of difficulty. 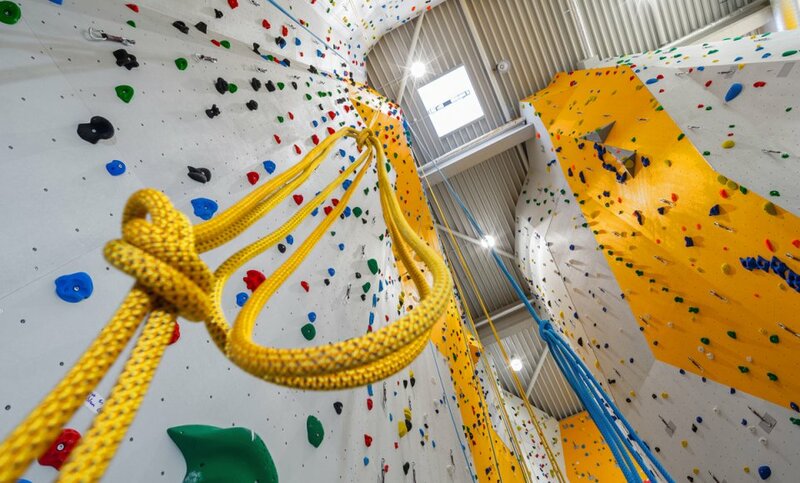 The climbing centre is one of the biggest in northern Germany and presents suitable challenges for beginners and experienced climbers alike. 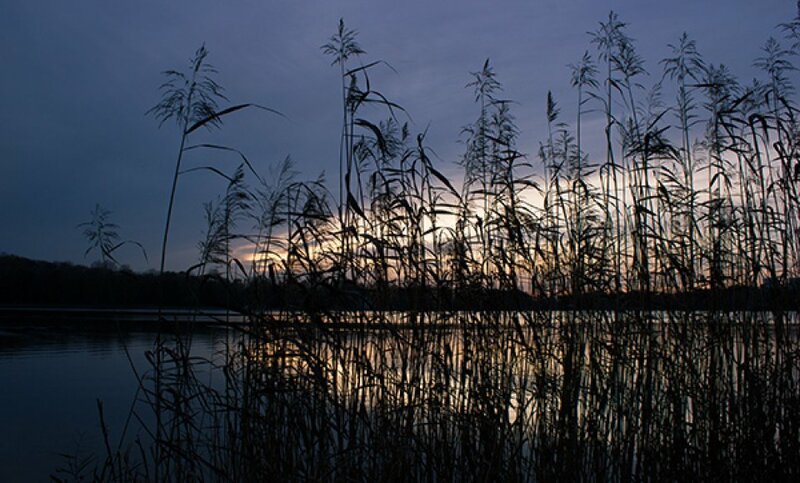 On the western end of Horn-Lehe lies the Stadtwaldsee (Stadtwald Lake), better known as the "Unisee" (Uni Lake). 29-hectares large and 15 metres deep, the lake offers a spot to swim and sunbathe on hot summer days. The east side of the lake boarders on the "Uni-Wildnis" - a nature preserve that arose out of the construction of the university in the 1970s. The nature preserve leads into the Stadtwald, which together with the Bürgerpark, forms the second largest park area in Bremen. 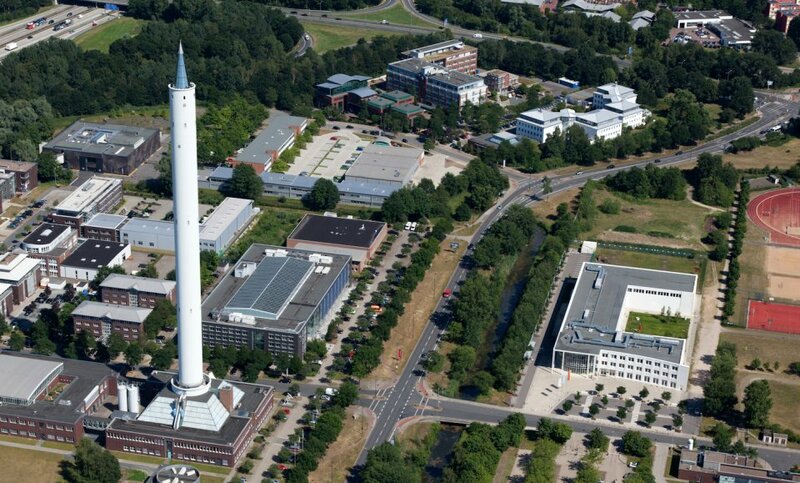 With a height of 146 metres, the drop tower rises high above all over buildings in the Technology Park Bremen. Scientists from all around the world and in all fields, conduct research here in complete weightlessness. Tubes with a drop height of 120 metres inside the structure allow for the possibility of a few seconds of immunity from the laws of gravity. A peek inside this fascinating research laboratory isn’t just for scientists - interested visitors can take a guided tour of the drop tower. And that’s not all: Since 2014 you exchange your wedding vows there! 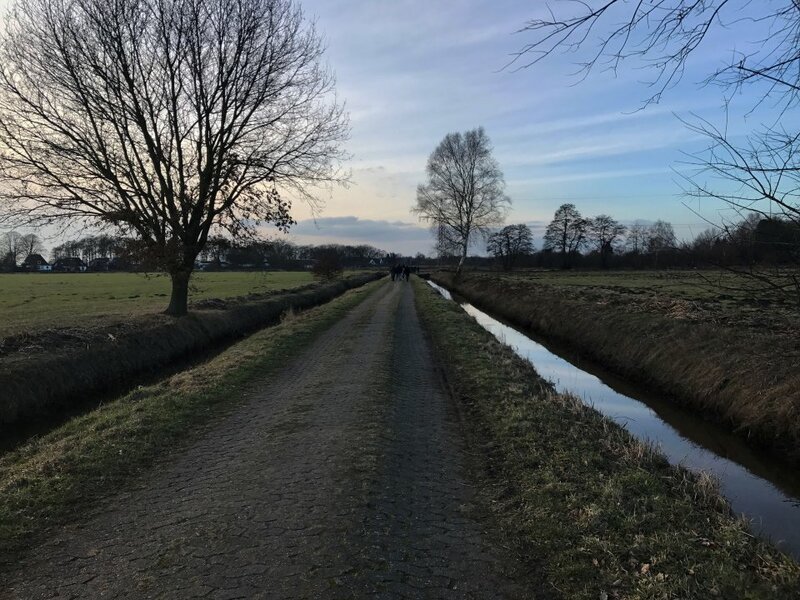 Walkers, cyclists, and skaters will find a beautiful panorama for an excursion in the Hollerland. The 293-hectarces large meadow landscape, once cultivated by Dutch settler and later declared a conservation area by a citizen action group, offers scenic views of meadows and canals. Additionally, the Hollerland runs directly into the neighbourhood of Blockland - with the largest area of meadowlands in Bremen. 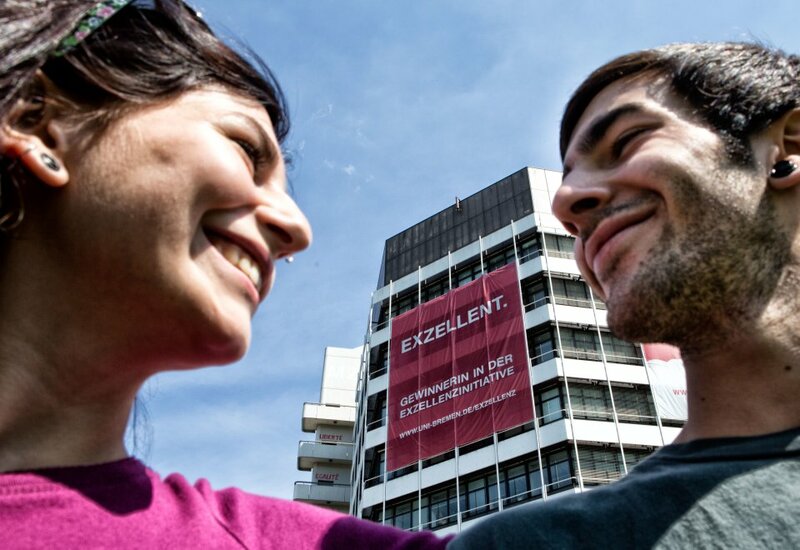 Around 23,000 people study, teach, research, and work at the University of Bremen - meaning there’s always a lot going on in and around the campus. No wonder that most of the Bremen student housing can be found in the vicinity. Still, things quiet down at night in the area. 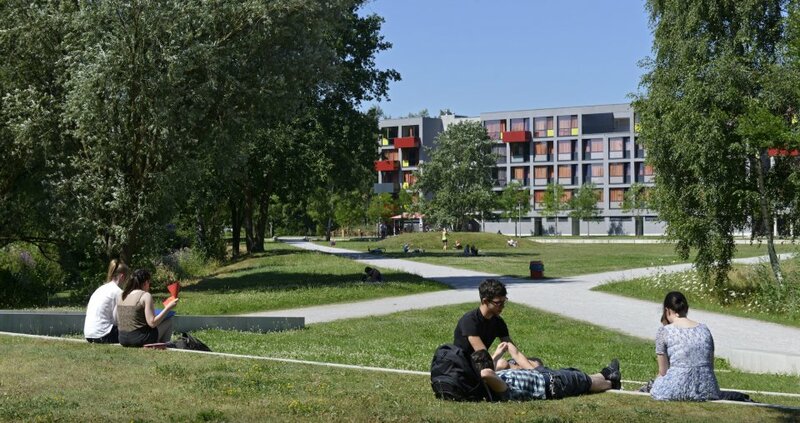 But one notable exception is the weekend of the "Sommerfest Vorstraße" (Vorstaße Summer Festival) which draws students living in the other neighbourhoods of the city to the student dormitories on Vorstaße, where the residents host a festival with live bands, slams, and a party area.